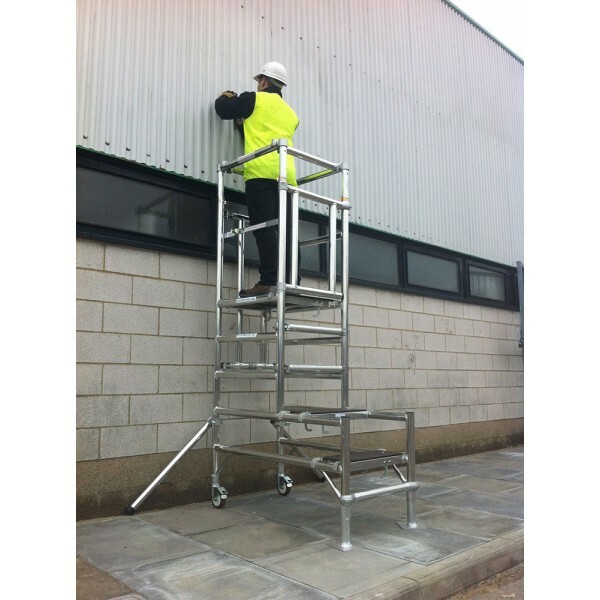 Podium steps were designed to provide a safer way of working at low levels, and the popular Stepfold range of podium steps by Euro Towers offers 2 different platform levels and many unique features. 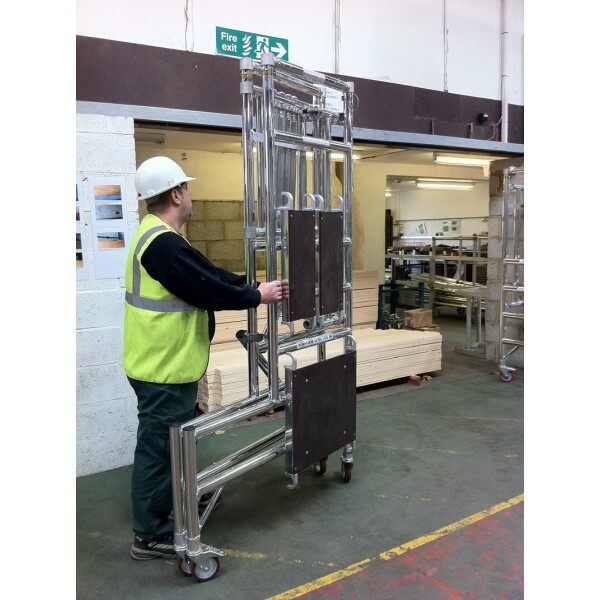 Anti-surf versions are fitted with 2 castors and 2 plates to prevent the user from forcing movement of the podium whilst on the platform, known in the trade as 'surfing'. Non anti-surf versions are fitted with 4 castors.